Phoenix Airport Car Service. Phoenix Town Car. Van service. Escalade limo. Phoenix Hummer limo. Limo Bus. Party bus. Coach. SUV service. Limousines. Phoenix Airport Car service. 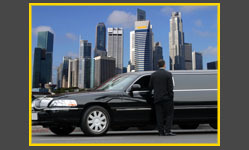 Phoenix Town Car, Phoenix Airport Car, Phoenix Van service, Phoenix Hummer limo, Phoenix Escalade limo. A simple process for making a reservation with no User ID or Password required. Fill in the information and you will receive an email or phone quote.  An initial quick and easy process, all detailed information will be stored and automatically displayed on each reservation. 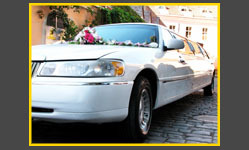 Arizona Limo Fleet Phoenix Airport Car service is our Specialty. Airport Town Car Phoenix, AZ. Airport Car Service Scottsdale, AZ. 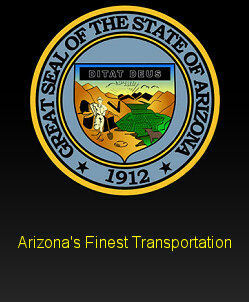 Gilbert to Phoenix Airport Car Services. 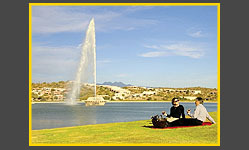 Chandler to Phoenix Airport Car Service.